Enjoy the Freedom of Unlimited Rewards with the Clark Crown Endless Rewards Mastercard®. The Clark Crown Endless Rewards Mastercard® features the freedom of unlimited rewards and additional cardholder benefits. Get more mileage with the card that rewards you every time you make a purchase. Receive a $15 Clark Crown Gift Card1 with your First Purchase! *View Important Terms3 for full details. Subject to credit approval. Within 90 days of account opening of your new Clark Crown Endless Rewards Mastercard® approved applicants must use the card to make a purchase, balance transfer or cash advance to receive the $15 Clark Crown Gift Card. 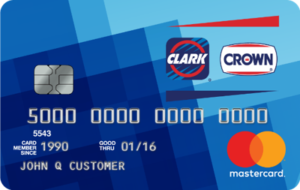 By applying for the Clark Crown Endless Rewards Mastercard® you are authorizing Commerce Bank to share information with Clark Crown to fulfill the gift card. Clark Crown will be notified of your account opening, and when you qualify for the gift card. 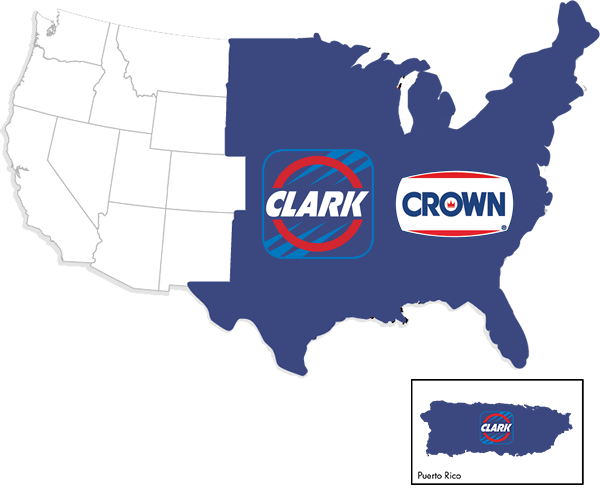 Clark Crown is responsible for fulfillment. 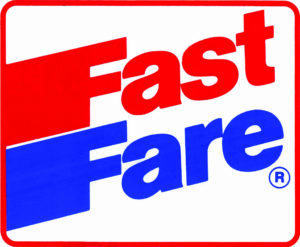 Please allow up to 60 business days to receive your gift card. Offer subject to change without notice. See Clark Crown Endless Rewards Program Terms and Conditions for full details or call 1-800-645-2103.